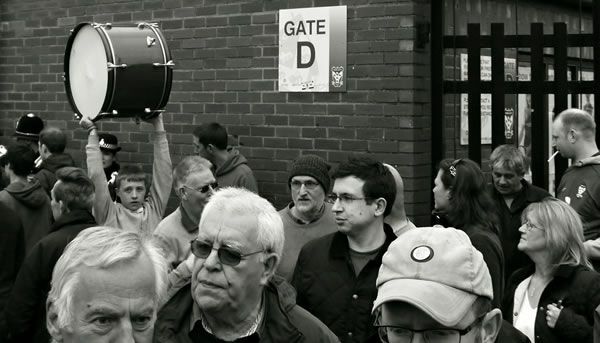 To help Supporter’s Trust members to make an informed decision in the forthcoming SGM vote on 22nd March 2018, the Trust recently invited fans to submit any questions they may have via our website. We have received a total of 45 questions in relation to the proposal for JM Packaging Ltd to acquire the Trust’s 25% shareholding in YCFC and the associated proposed ‘Golden Share’ agreement. Both the Supporters’ Trust and Jason McGill have provided answers as appropriate.